We each have 3 to 5 past life patterns that influence our life now. Read on below for more about The Servant past life pattern. Haven’t taken the Past Life Pattern Quiz yet? 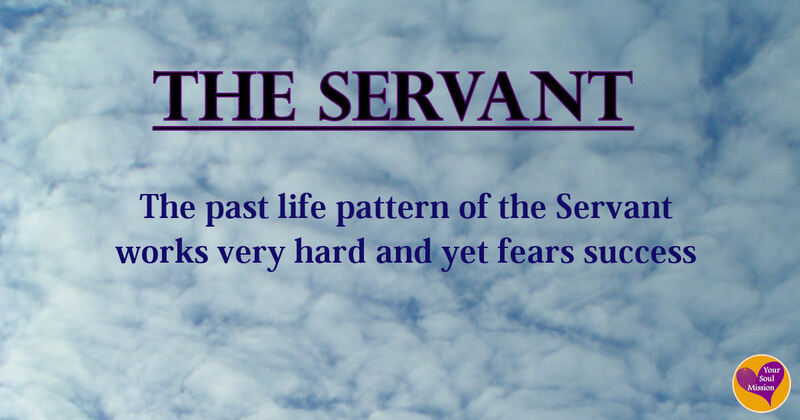 Click here to learn if The Servant is one of the past life patterns influencing your life today. Discover how you can boost your past life expertise, and apply these innate gifts in your life now. Click here to learn more. 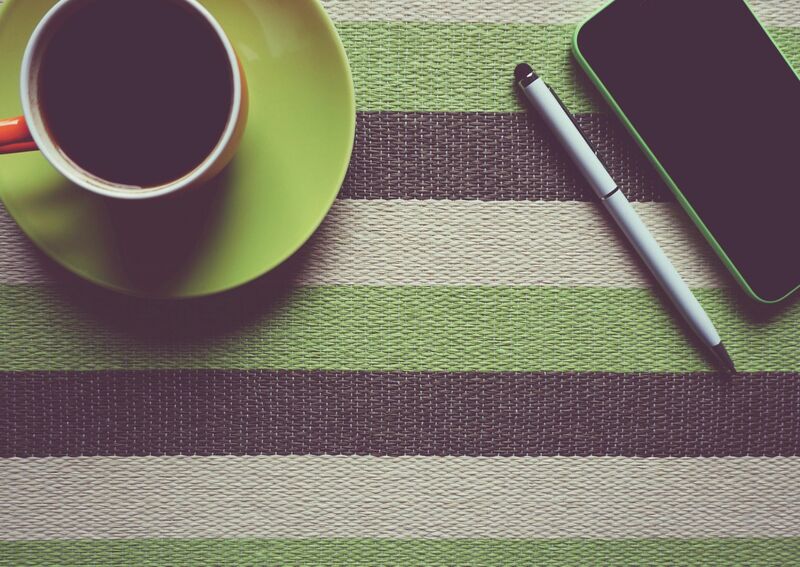 Ready to transform the challenges of your pattern into points of focus for your Soul Mission? Click here to find out how. Dig deeper into your past life influences by taking the one-on-one course, Past Life Discovery.